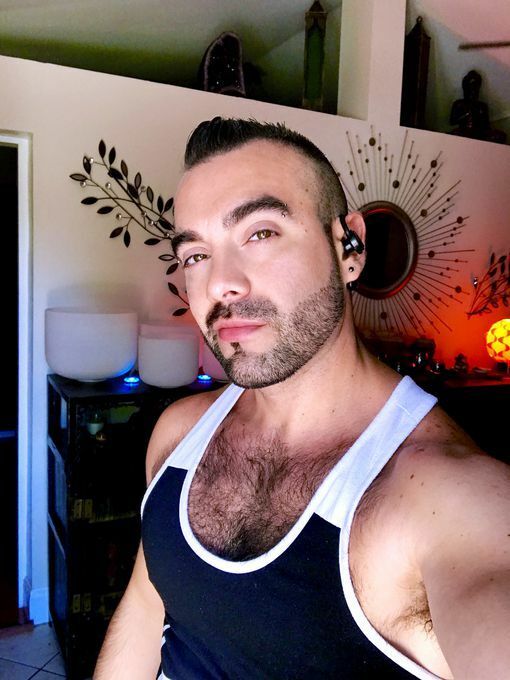 Esteban's male massage is a massage therapy that involves contact with not only the physical body; he involves the emotional, spiritual and energy body as well. This treatment traditionally, it was meant to be relaxing and for stress relief but you will experience all of the latest techniques used today in massage such as Shiatsu, Hydrotherapy, Swedish, Deep Tissue Massage, Trigger Points, Lomi-Lomi, Sports Massage, Stretching Techniques, Reiki and now he is introducing Acupuncture to his practice since he...More is almost done with Oriental Medicine School. 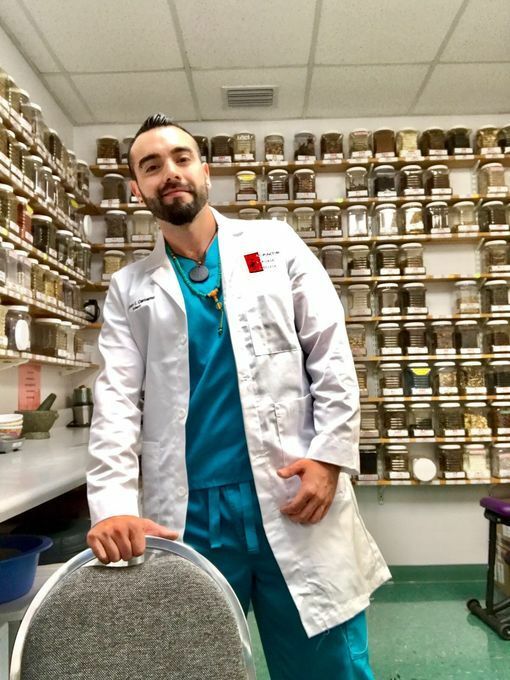 Esteban received his diploma in massage therapy from Educating Hands School of Massage in Miami. 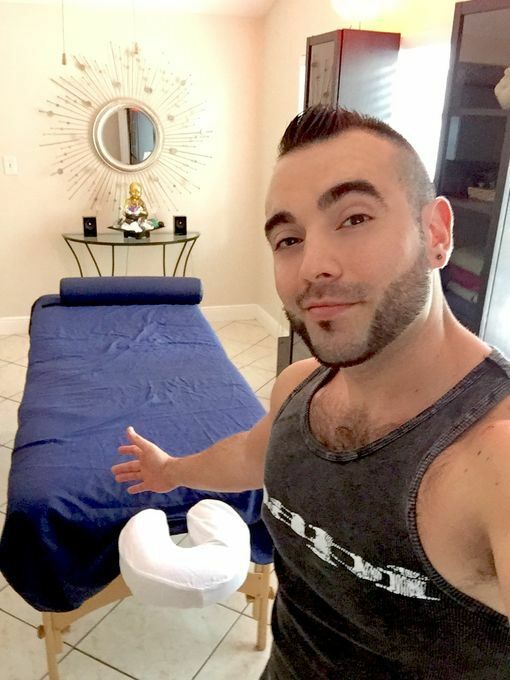 As a Licensed Massage Therapist with more than 1,250 hours of training plus 7 years experience, he has already great reviews from his male clients. 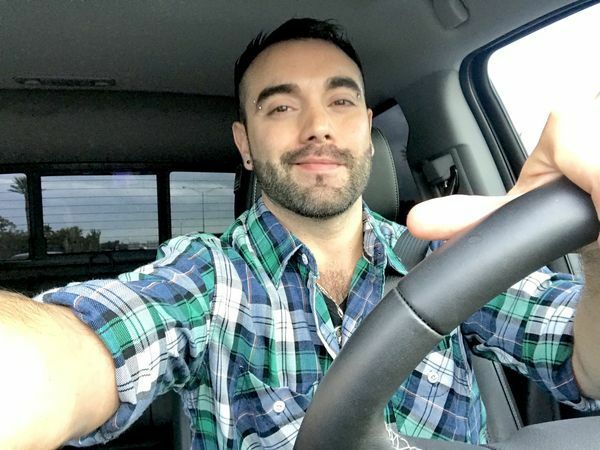 Sa: 6 - 9 p.m.